Our Computer Support Services are Affordable and Reliable. On Long Island. We perform same day, ultrafast computer support services on-site. Call us now to explain the issue you are experiencing, to get help or request your free on-site estimate. If you are not a business, choose our Home Support Services instead. We can help your office with any computer issues, and we guarantee you 100% satisfaction. We solve all kinds of network and server related problems. We clean and optimize your workstations for a smooth and optimal operation. We remove viruses, adware, and spyware and secure your network against intrusions. 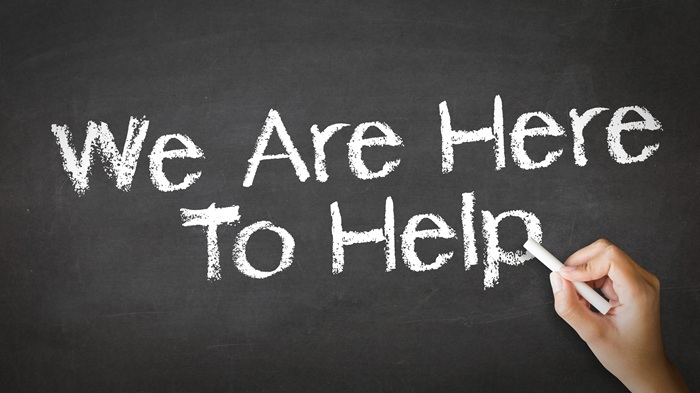 We can offer you help on a per need basis or affordable support maintenance options depending on your organization necessities. Whichever solution you will end up choosing, we will guide you towards the most efficient and cost-saving solution. 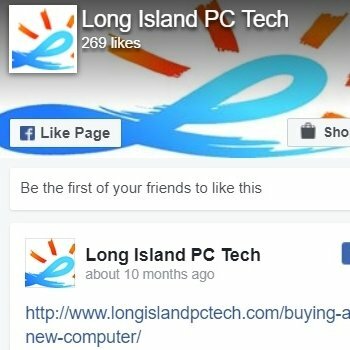 Many local businesses here on Long Island rely on our computer support services, and we establish a satisfactory and long-term business relationship with you and your staff. We answer your call, and we will eliminate any computer frustration and stress. We are aware how aggravating this can be for your business in terms of missing deadlines with your clients, profit, and reputation. We focus on an incredible ultrafast response — we will be there when you need us. We can help you relocating to another office or upgrading your existing equipment. We can suggest more efficient and cost-saving solutions that will satisfy you. We also focus on making you independent so you won’t have to rely on IT support nearly as much as you do now. 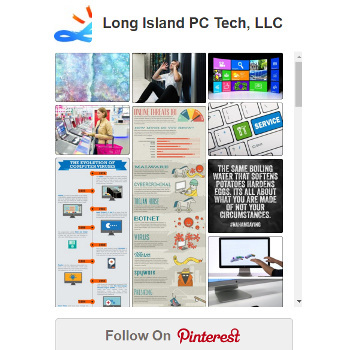 We love to help your business no matter its size. We have helped locally corporations like Red Mango; Lee Myles Transmission and many local famous companies like Lisa’s Deli, John E. Potente & Sons, etc. We help small startups, professionals, and all kinds of businesses: car washes, dentists, lawyers, doctors, non-profit organizations, you name it! Contact us now to request help, on-site, remotely, or to schedule your free estimate. We have a dedicated team ready to help you with your home computer. We can travel to you at no charge and help you fix any computer issues. Also, we can help you remotely, or you can drop off your computer upon appointment. Whichever option you choose, we will repair any problem, and we guarantee you 100% Satisfaction. 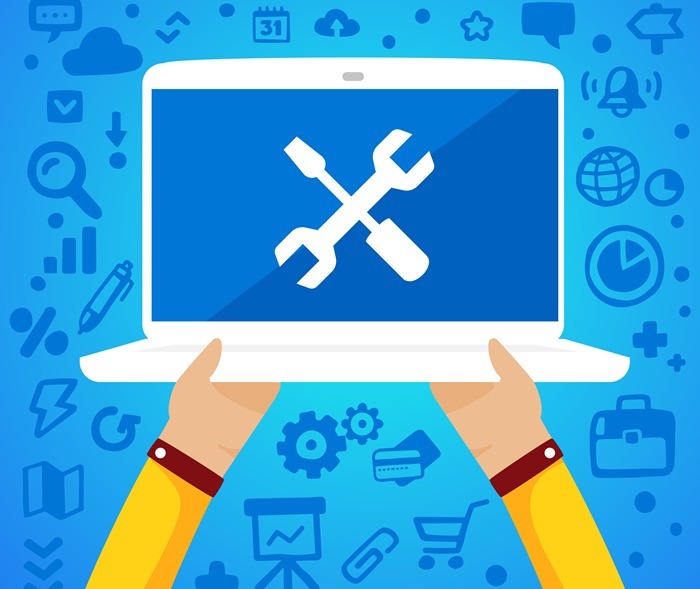 We can fix router problems, Internet connection, system errors, corruption of the operating system, remove viruses, spyware, fix freezing and slowness and any hardware or software issues. We will suggest the best security measures to ward off intruders and hackers. Going forward, we leave you with excellent and simple recommendations that will serve you well. We also offer computer support services and maintenance options for your home computer that are very affordable. Contact us now to schedule your repair or to know our service choices. Back to Business Support Services.